Lingopolo now works on Android! I'm pleased to announce that now Lingopolo will now work on Android. Well, recent versions of Android at least. I have a Samsung Galaxy SIII from June 2013 (which is less than 2 years ago at the time of writing), and that is stuck on Android version 4.1.2, and Lingopolo will not work on this very old version of Android. Shame. Lingopolo has however been succesfully tested on Khru Goi's Samsung Note 8 running Android 4.4, and it works! Happy Lingopolo on-the-go Thai learning to all you Android users. Read more about Lingopolo now works on Android! I am pleased to announce the introduction of a shortcut "Learn" button. This can be used to immediately start any of the lessons on the Online Lessons page. 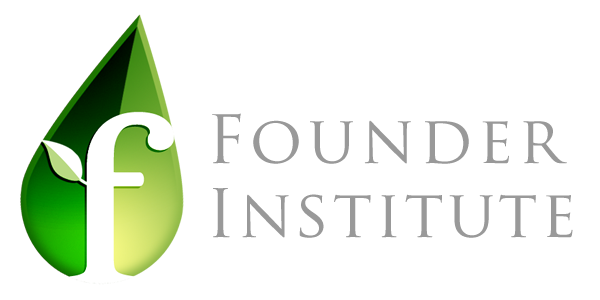 I am in the process of graduating from Founder Institute. This is a 4 1/2 month boot-camp for entrepreneurs. My aim is to take Lingopolo from being a part-time hobby into a viable business. This is good news for you, as it means than I will be able to invest much more time in making Lingopolo the truly world-class language-teaching product which I would like it to be. 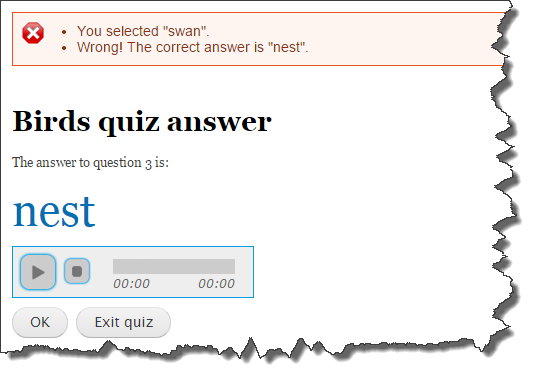 Questions answered correctly are now not repeated in the same quiz. Hooray! 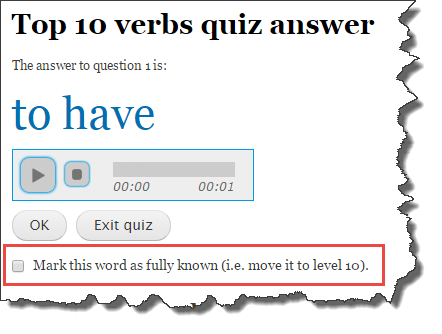 Previously, it was possible when you answered a word correctly in a quiz, for the same word to be asked again. This was of course rather annoying, and not very helpful. 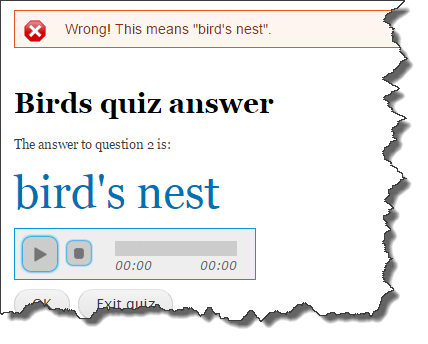 Well, I'm pleased to announce that now, as far as possible, if you answer a word correctly, you will not be asked the same word again in that quiz. This of course is how it should be, and no longer annoying, and much more helpful. I hope that this will help you focus on those words and phrases which you don't yet know so well. It's only a small change, but a little bit more user-friendly. A recent change on the home page is to add the Average Level and the Words Mastered to the home page display. Previously the home page displayed just the Words Known as follows. The problem with this however is that it gives no indication of whether the words are well known (i.e. have a level approaching 10), or are only very slightly known (i.e. have an average level nearer to 1). 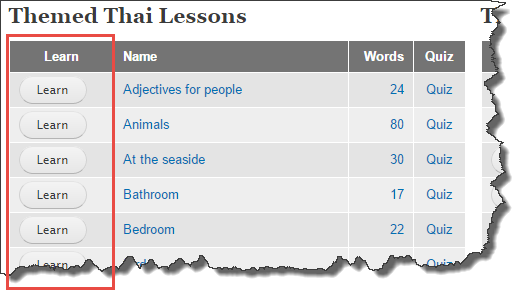 New lessons for the "Top 10 prepositions"
Read more about New lessons for the "Top 10 prepositions"
I'm very pleased to announce the display of the high scores for the lesson and for all the Thai words at the end of a quiz. The image below gives an example. In this there is a new high score of 4.2 mastered words for the lesson (for example the lesson of Verbs, or the lesson on Animals). There is also a high score of 23.9 mastered Thai words; this shows the level of mastery of all the Thai words in the system. It's not quite Hollywood, but I think it makes a nice addition.